Hydrofaction™ is Steeper Energy’s proprietary implementation of hydrothermal liquefaction which applies supercritical water as a reaction medium for the conversion of biomass directly into a high-energy density renewable crude oil, referred to as Hydrofaction™ Oil. Steeper’s unique process mimics and accelerates nature by subjecting wet biomass to heat and high pressure. Hydrofaction™ process conditions are carefully chosen to promote reaction pathways that favor high yields of high quality renewable oil. These process conditions, with the operating temperature and pressure well above the critical point of water, and the use of homogeneous catalysts promote chemical reactions which lead to the formation of low-oxygen renewable crude oil. 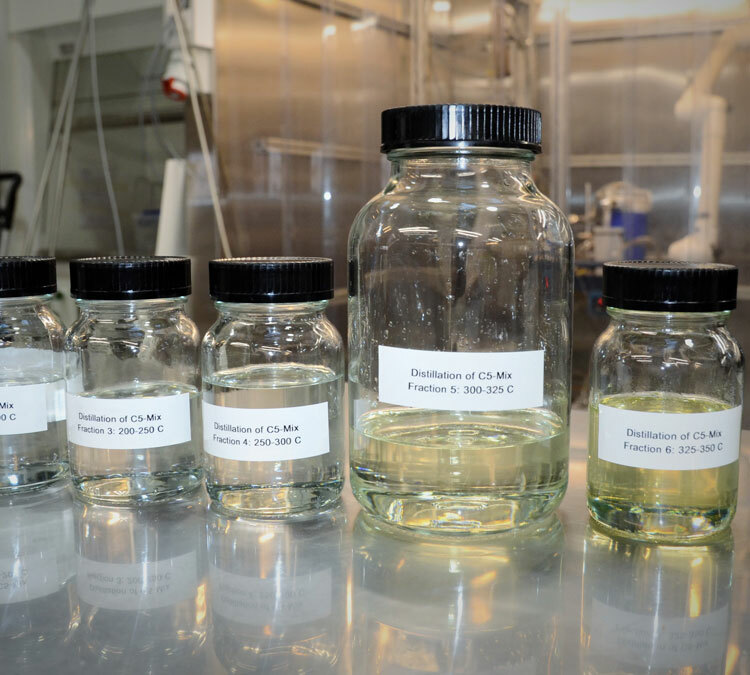 Additionally, recycling of oil and process water effluent is a unique feature of Hydrofaction™ which brings synergistic benefits in various parts of the process. Using all the above sophisticated and unique features, Hydrofaction™ achieves biomass-to-oil conversions of 45% on a mass basis and 85% on an energy basis. Aquatic biomass in the form of seaweed, and algae. Steeper Energy currently is focusing on hardwood & softwood forest and mill residues due to the abundance of these resources. 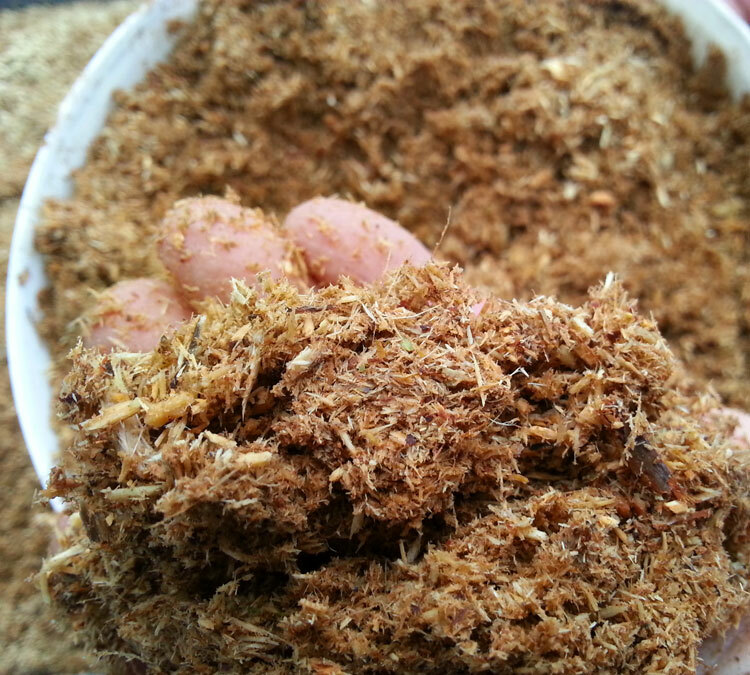 The forest sector offers an interesting opportunity as the industry creates non-merchantable biomass or wastes of up to 60% of the fibre harvested including tops, butts, branches and bark. Hydrofaction™ Oil is a high quality renewable crude oil that can be upgraded into diesel or jet fuels as well as used as a source of molecules for bio-chemicals and bio-lubricants. Hydrofaction™ Oil has a higher energy content and lower oxygen content than bio-oils produced by competing thermochemical pathways. The energy content of Hydrofaction™ Oil is similar to fossil crudes however it has Oxygen rather than Sulphur contamination. Hydrofaction™ Oil can be upgraded into renewable diesel, marine and/or jet fuel at existing refineries, where it is co-processed with fossil crudes, or in-situ within built-for-purpose upgraders. 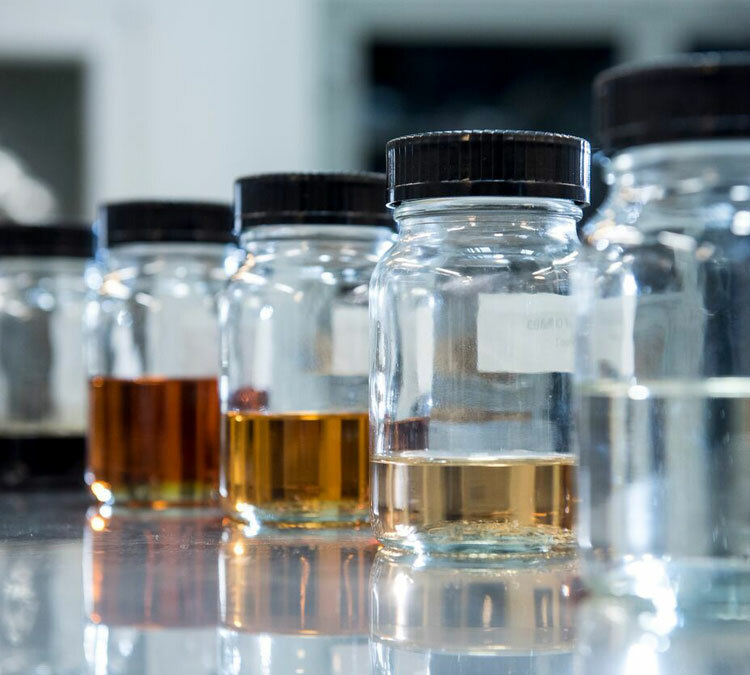 Once upgraded, products derived from Hydrofaction™ Oil can be used as renewable blendstocks for transport fuels and are functionally equivalent to their fossil counterparts.